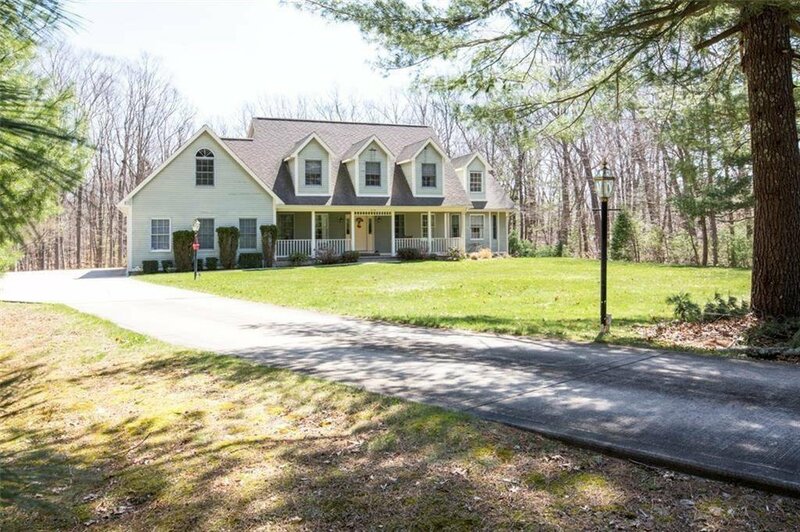 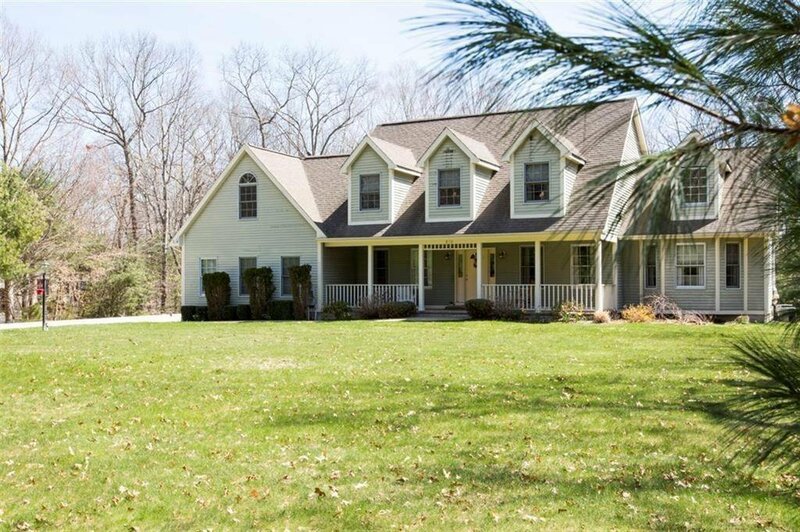 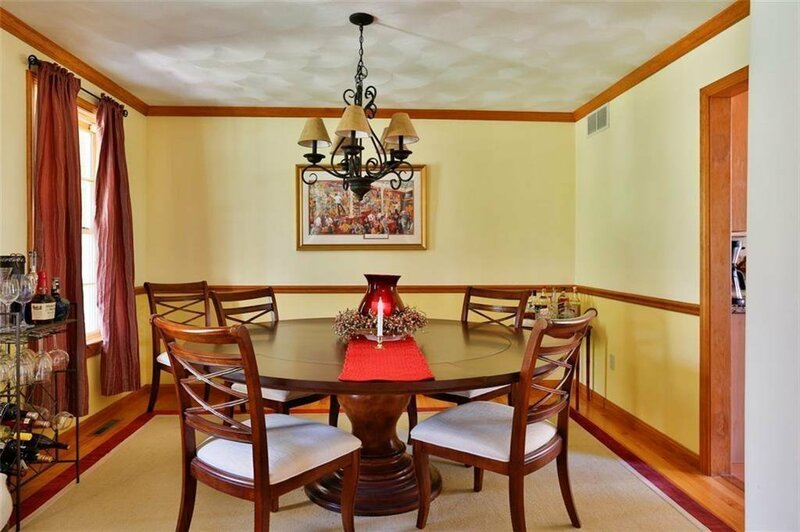 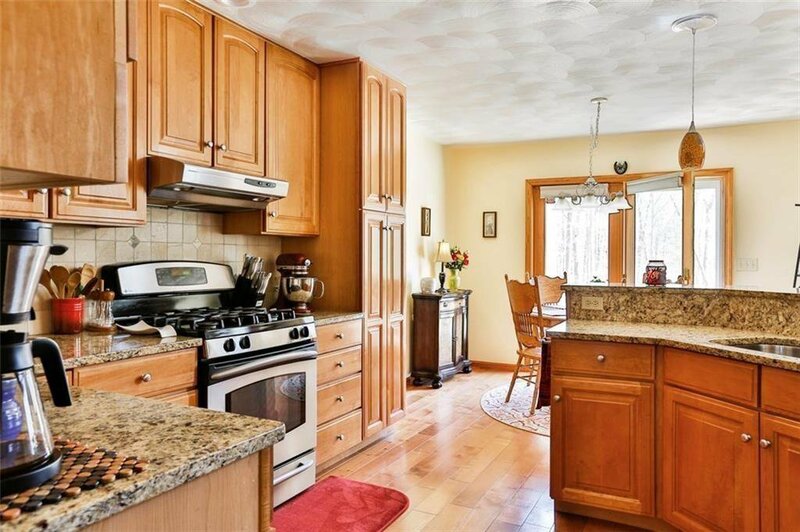 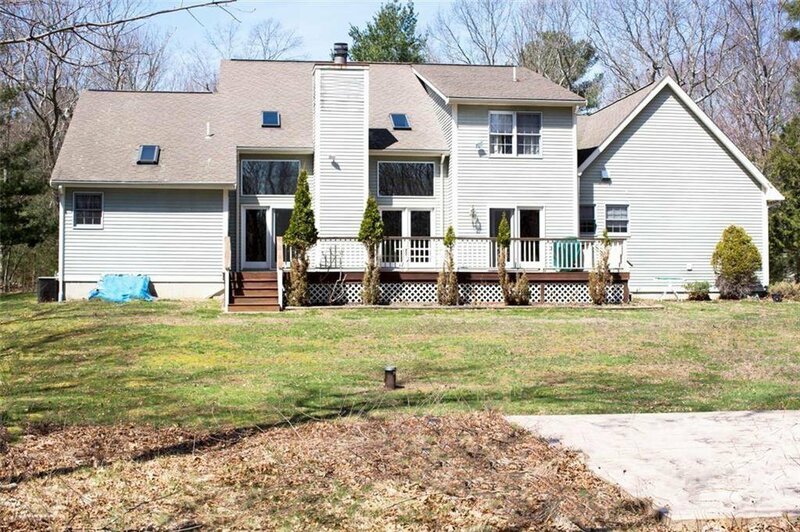 Welcoming Light Filled Interior Defines this Spacious & Elegant Classic Colonial Privately Nestled on 2 acres in Desirable East Greenwich Neighborhood! 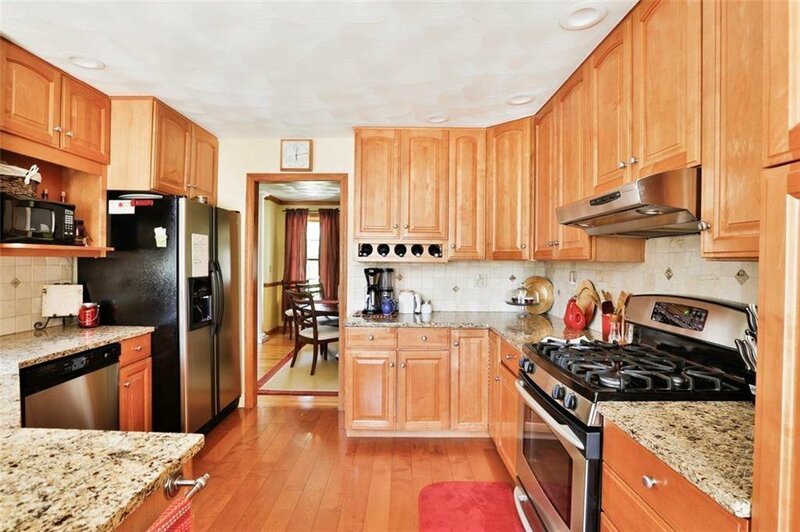 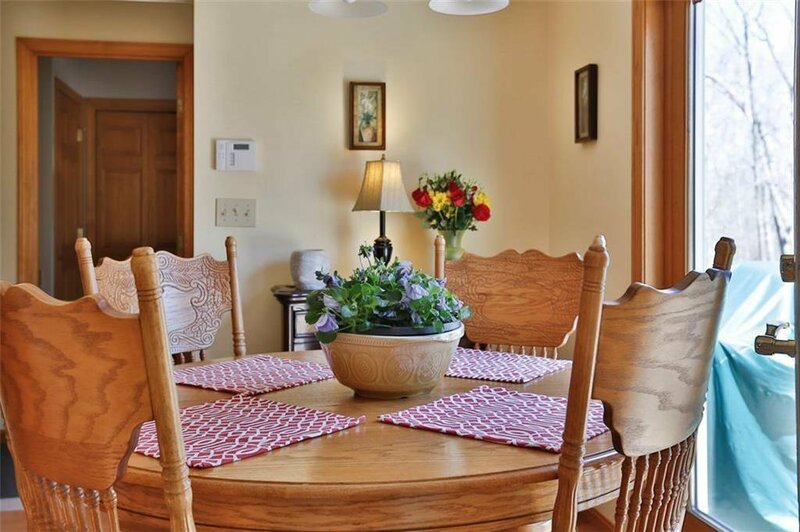 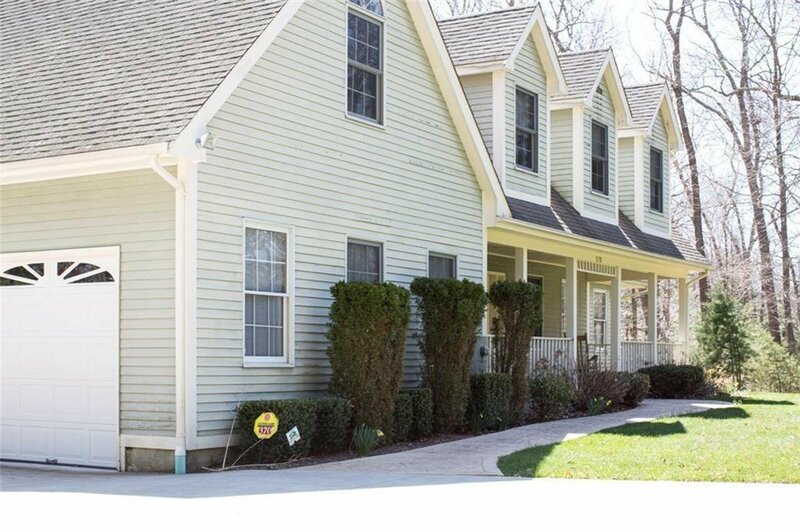 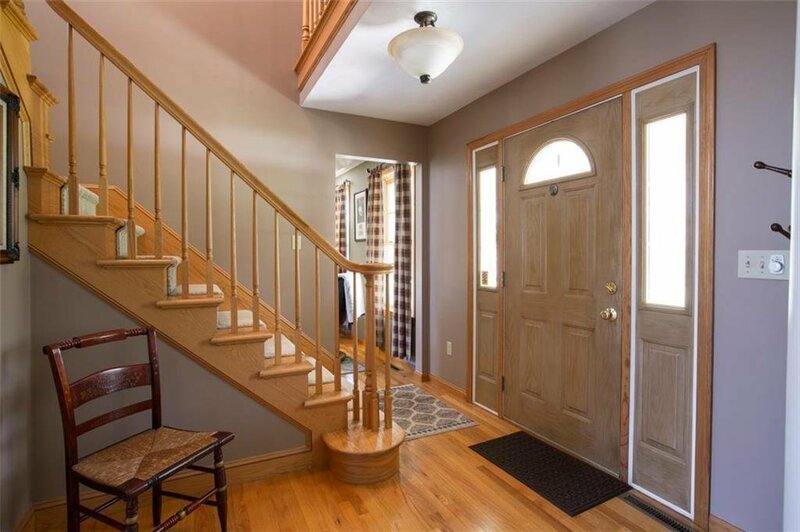 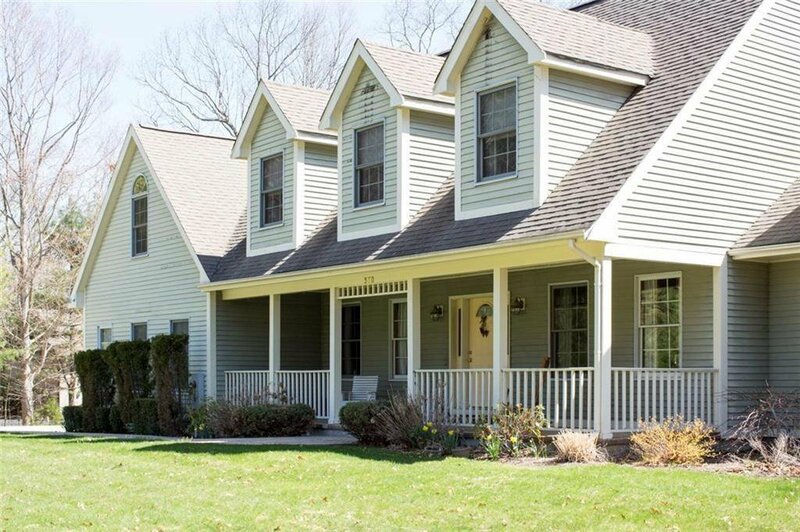 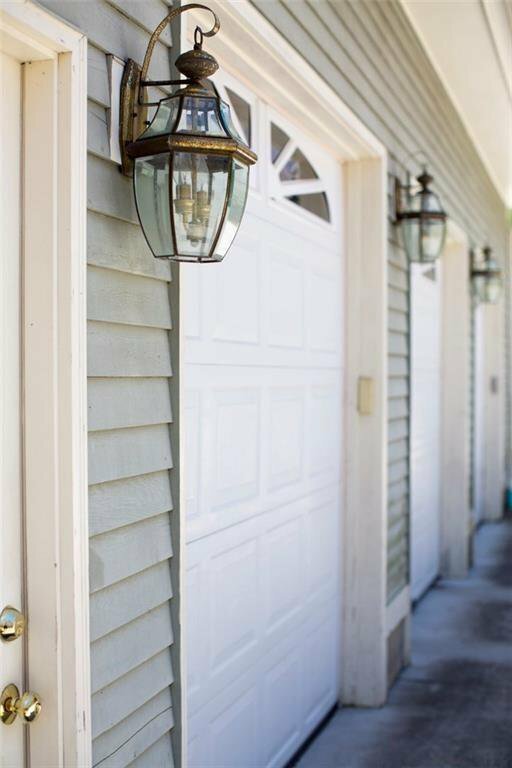 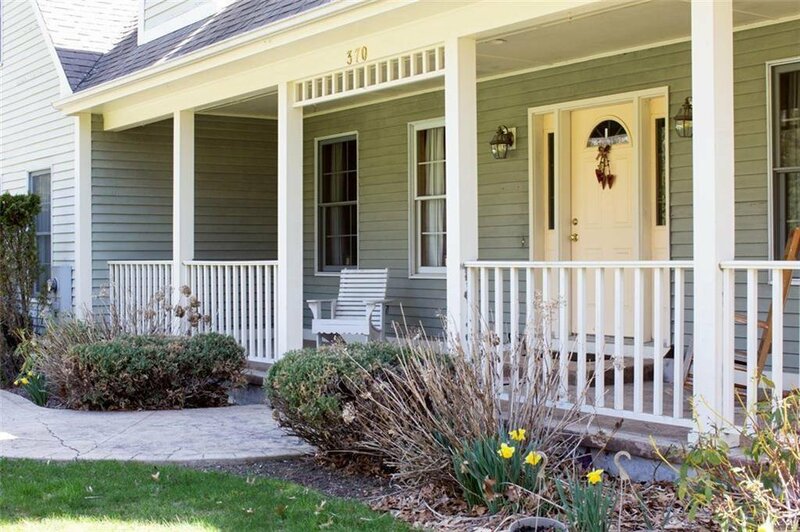 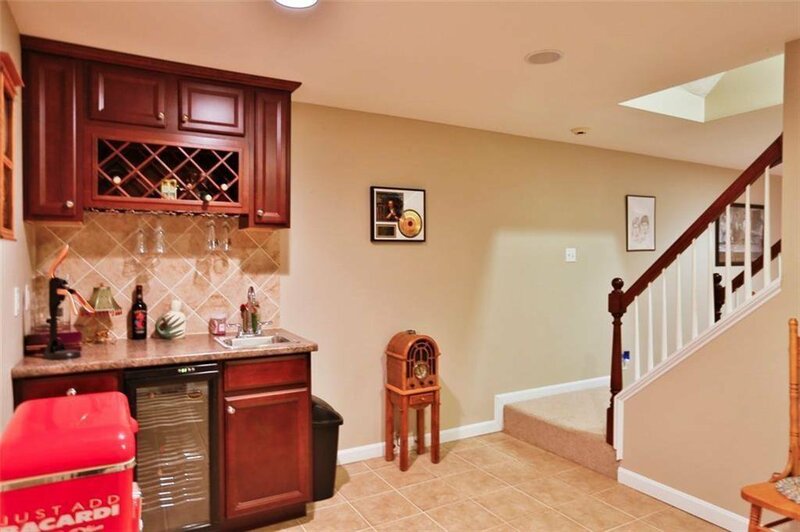 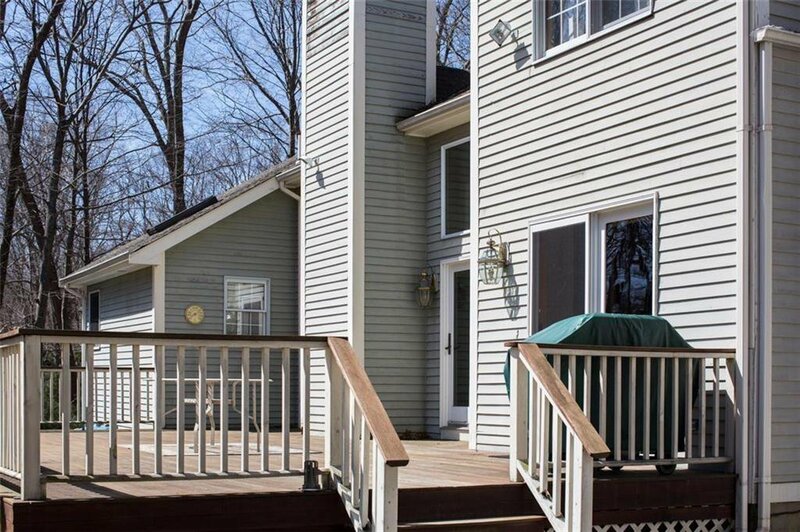 From its Lovely Front Porch, Step into this Immaculate & Move-In Ready Home! 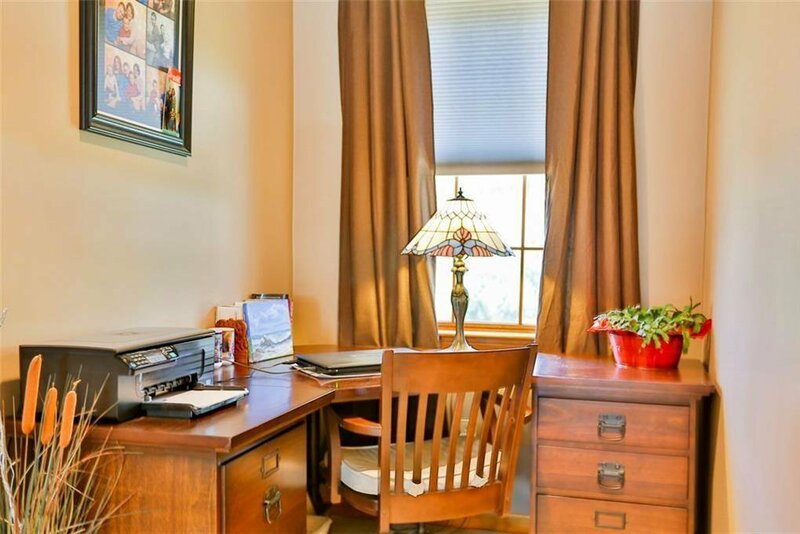 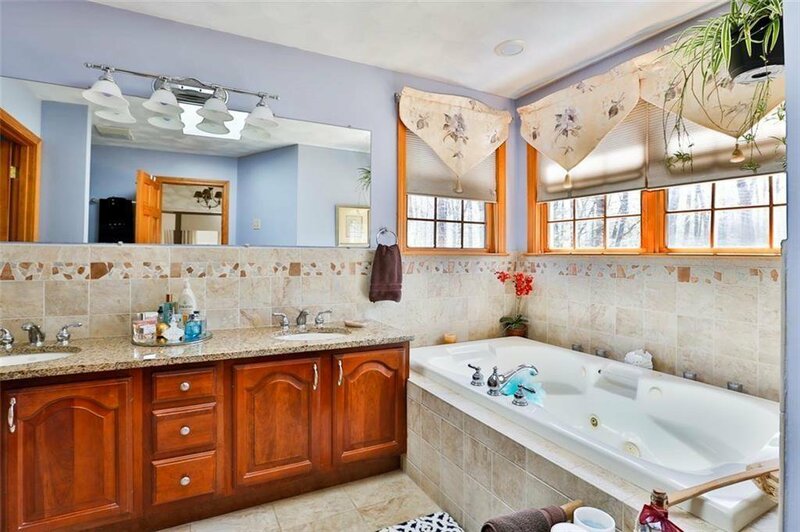 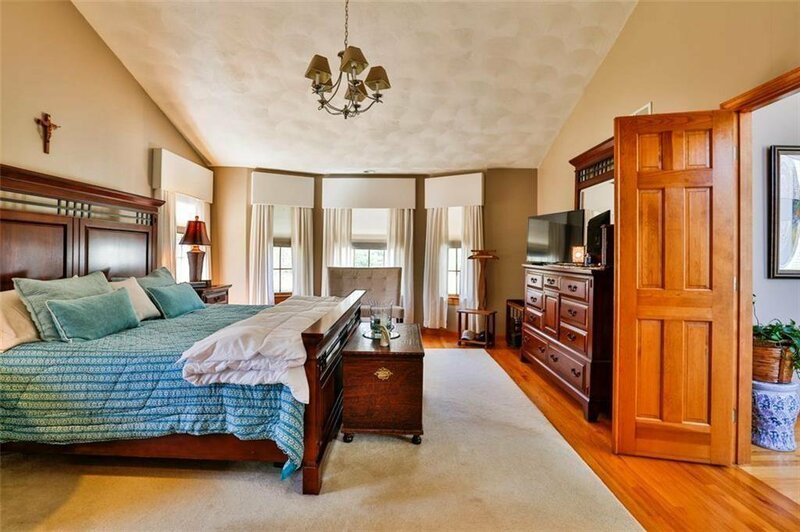 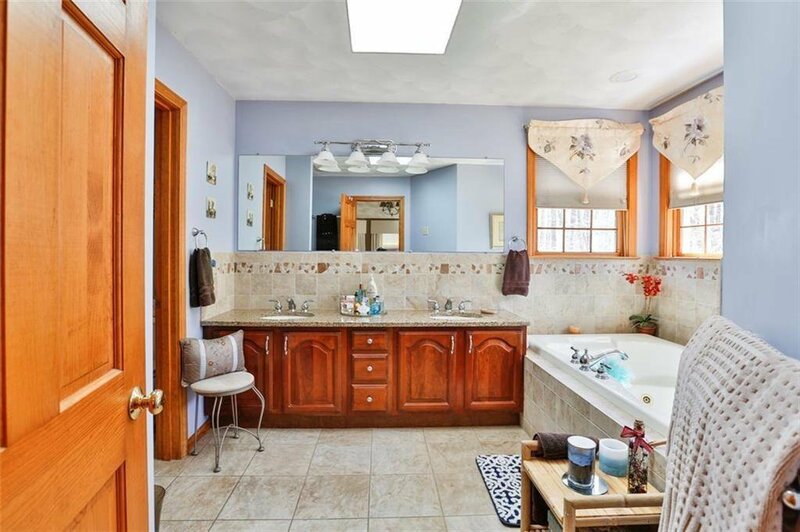 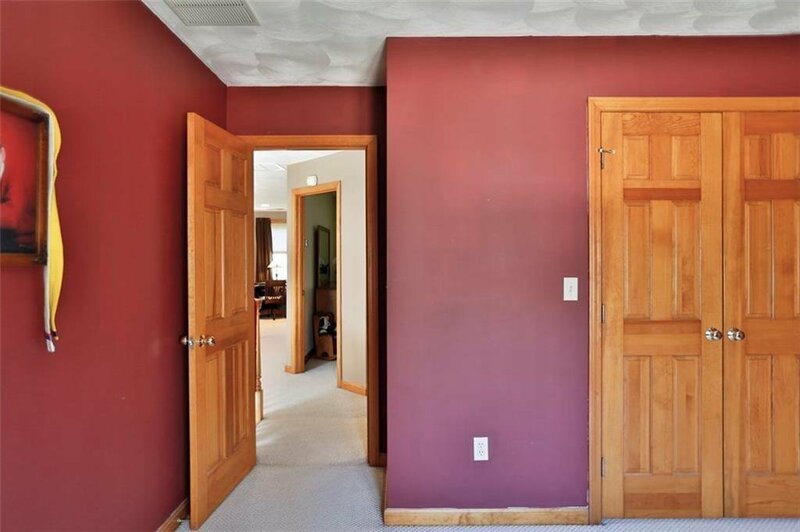 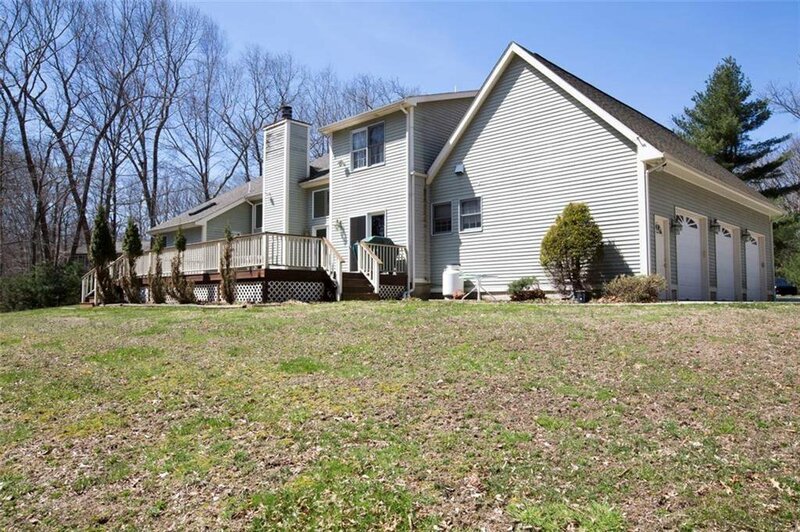 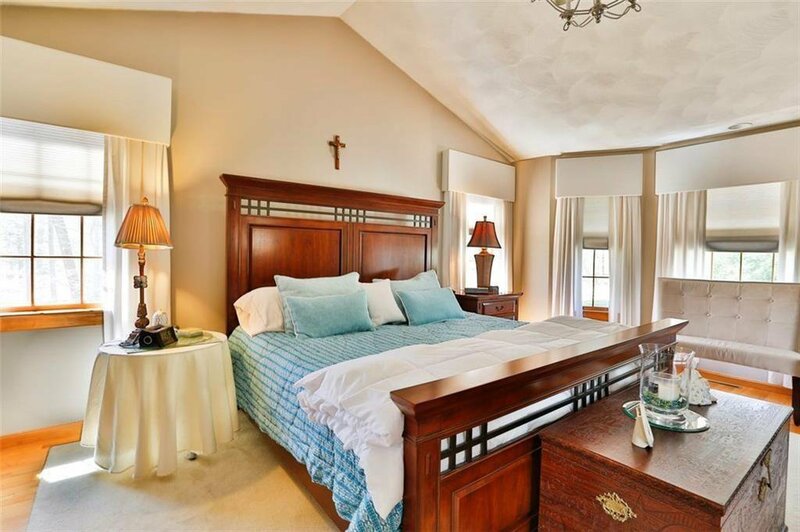 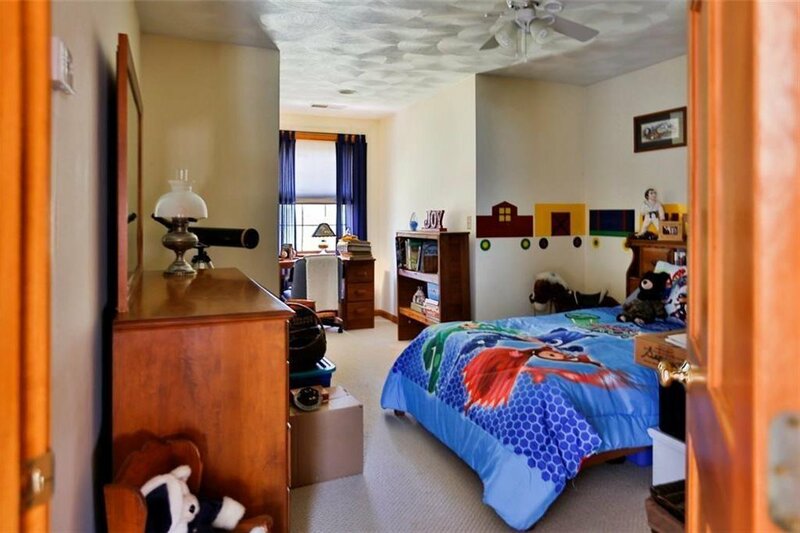 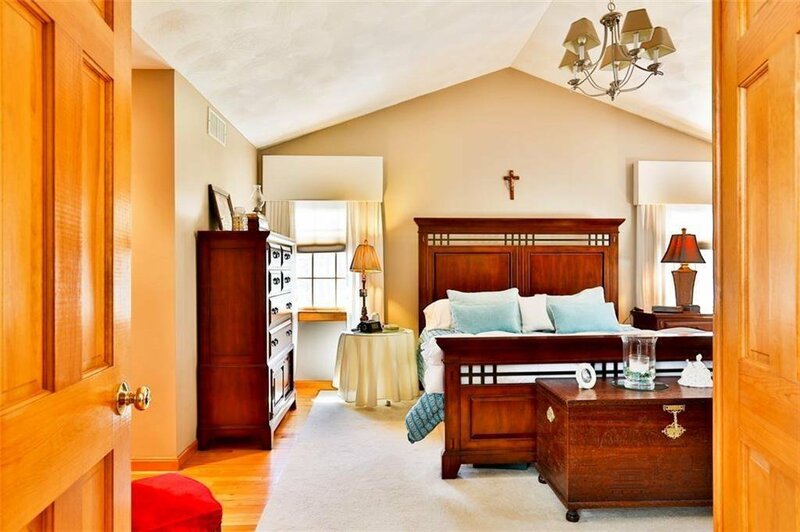 Property Features First Level Master Bedroom Suite plus Three (3) Additional Bedrooms & Full Bath on 2nd Floor. 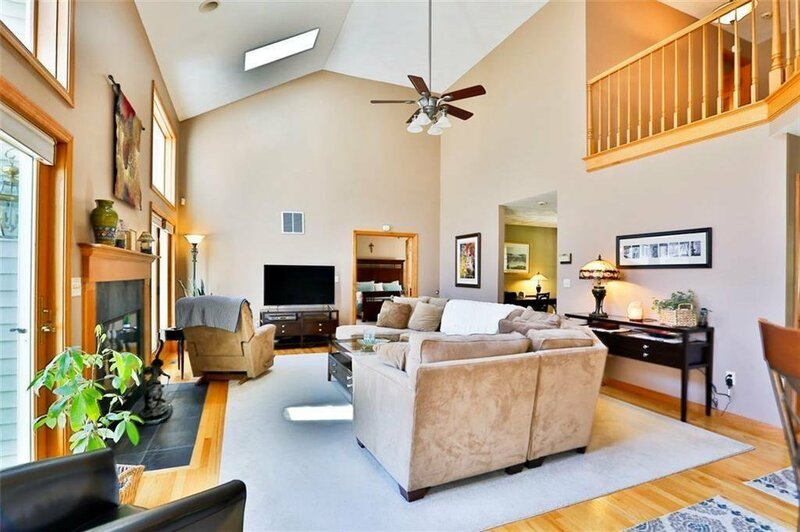 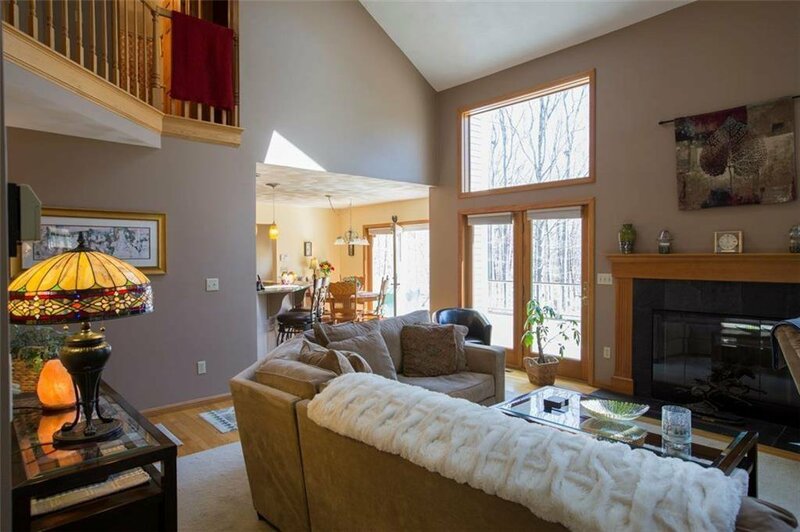 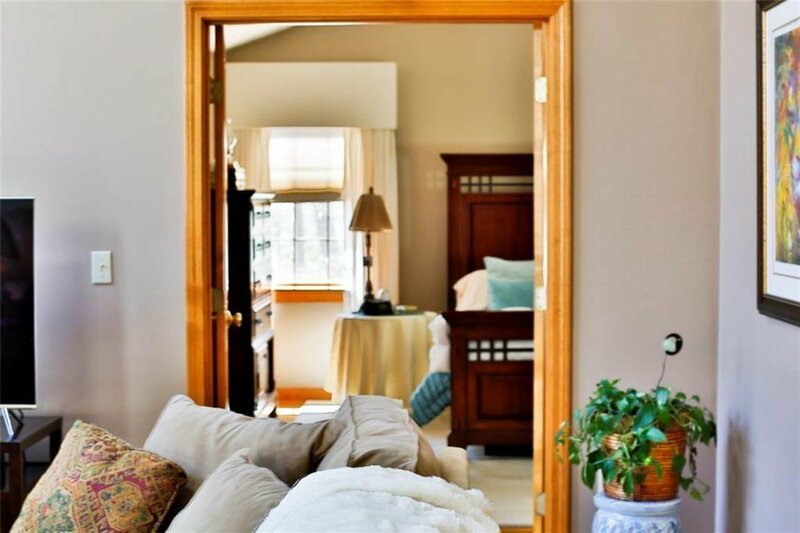 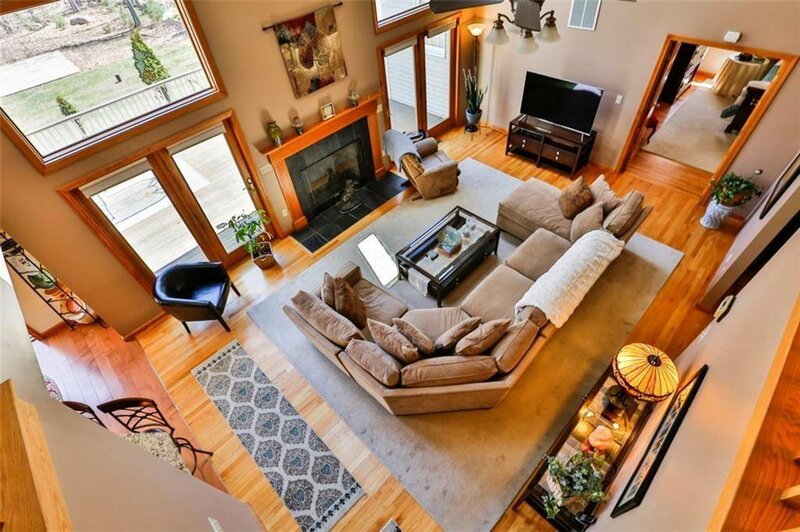 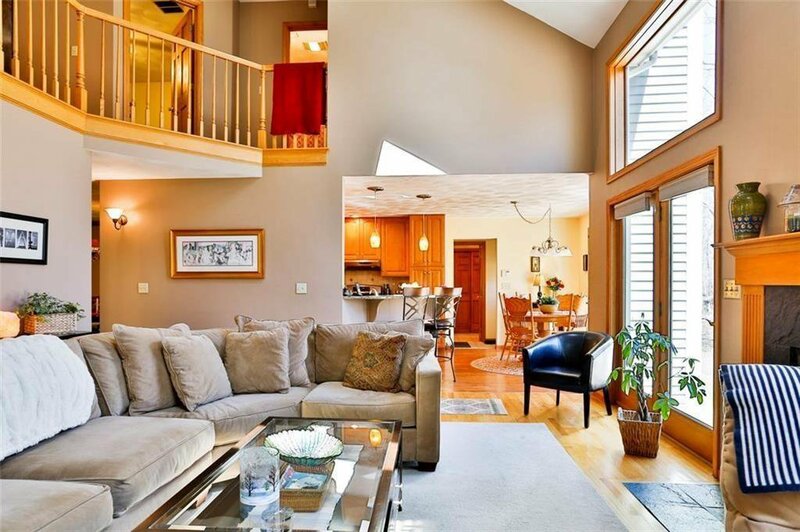 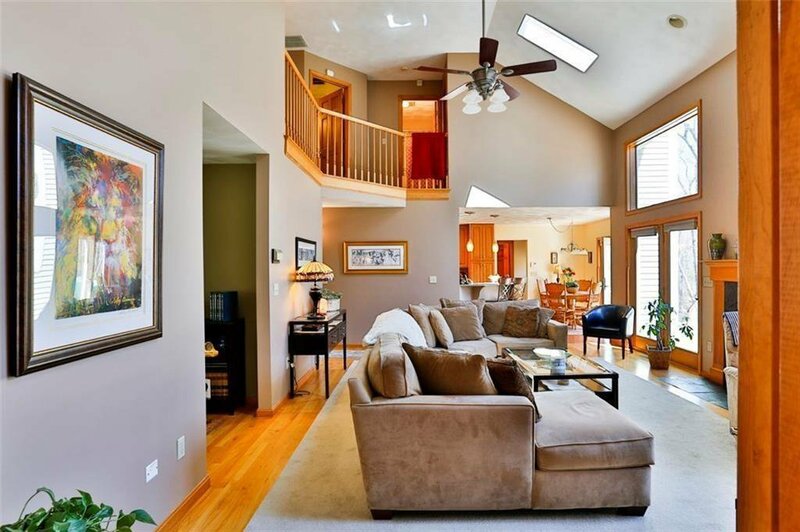 High Ceilings, Patio Doors & Skylights Combine to Produce a Bright & Airy Feel Throughout. 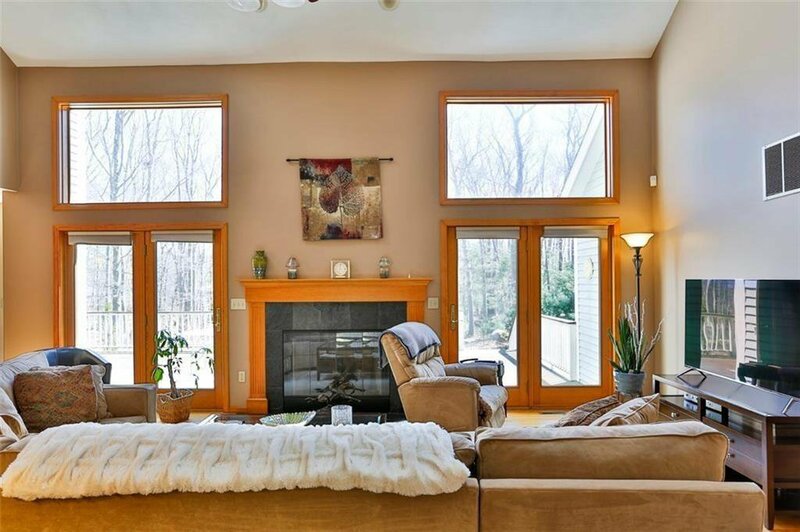 The Open Layout Effortlessly Flows Between Kitchen/ Dining, Living Room with Fireplace, Making This Home Just Perfect for Entertaining. 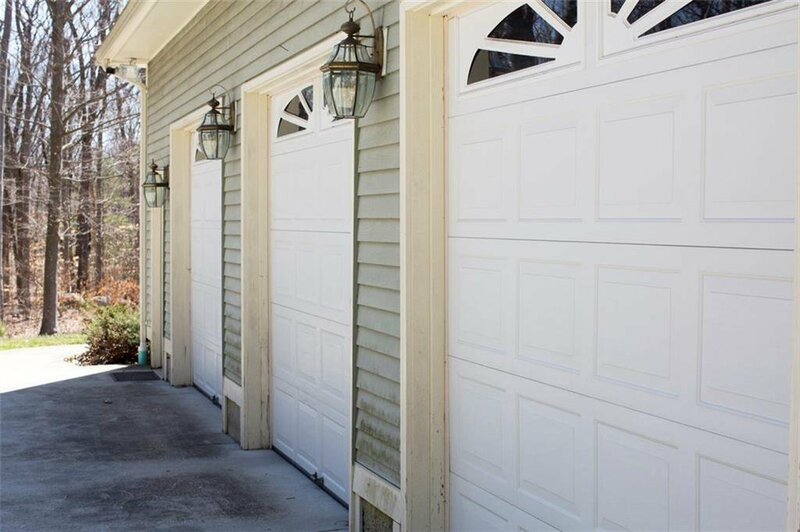 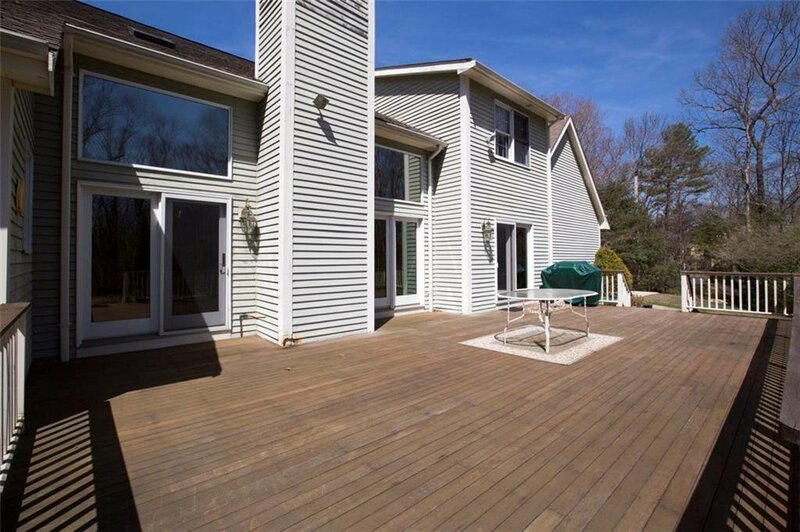 Enjoy Many Additional Features Including Sparkling Hardwoods, Central AC, Oversized Deck Overlooking Natural Land & Three (3) Car Garage. 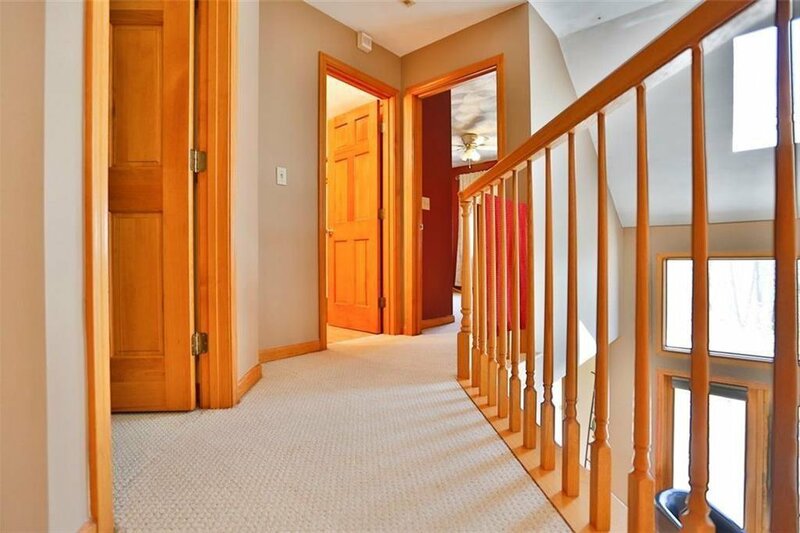 Lower Level Provides a Large Space for Recreation, Au-Pair/In-Law Guest Quarters, Exercise Room, Full Bath & Custom Storage. 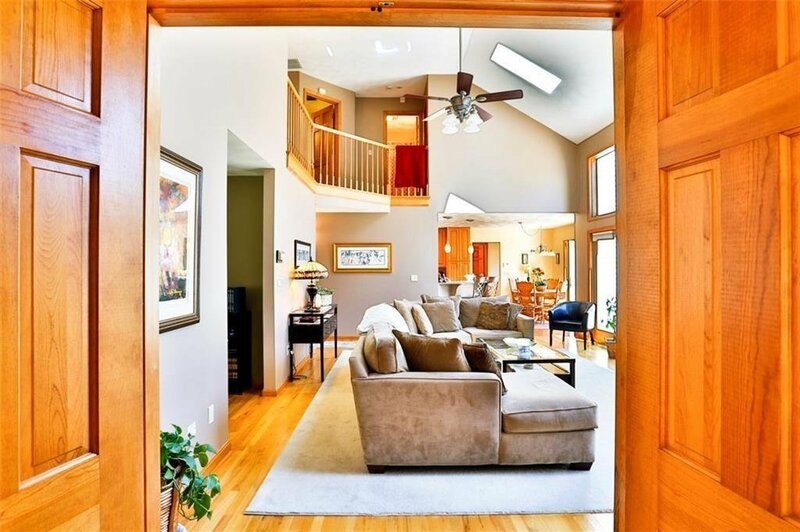 Please View the â€œVirtual Tourâ€ Link for 3D View of the Home & Floor Plan.